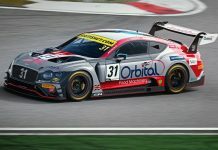 The reigning GT3 champions initially announced their GT4 class return back in November when also confirming Ginetta GT5 Challenge graduate O’Brien. He’s joined in the first of Optimum’s new V8 Vantages by Butel, who has spent the past two seasons racing LMP3 machinery in Britain and on the international stage. 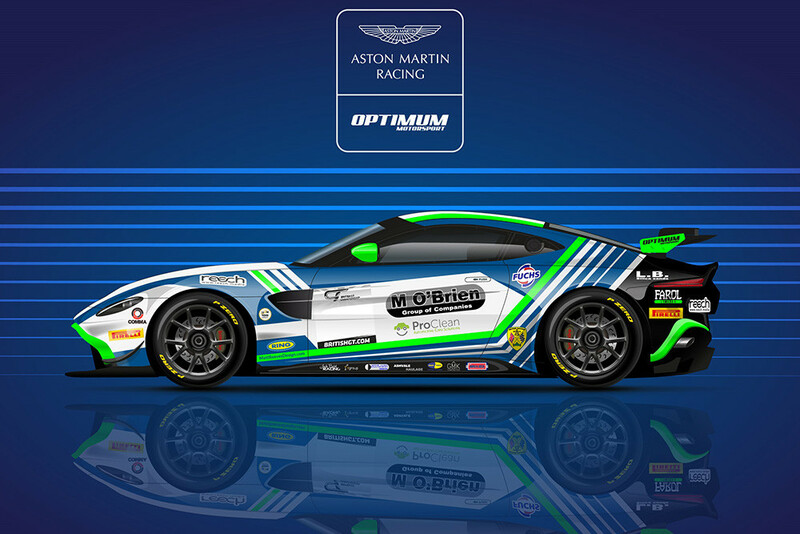 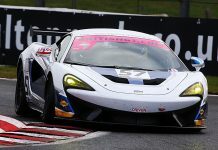 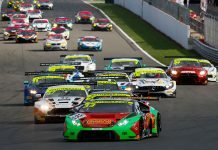 The 22-year-old from Jersey tested the Aston Martin at the end of last season but will switch to Optimum’s Ginetta GT4 for this weekend’s 24 Hours of Dubai in preparation for the upcoming campaign.